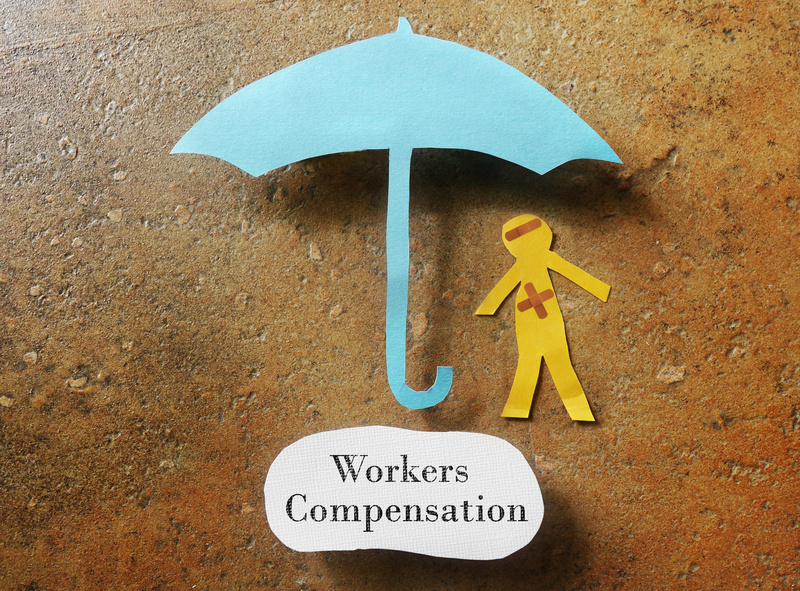 Do you understand exactly what your workers’ compensation does for you? Texas is unique in a lot of ways. One of them is that in our state, businesses aren’t required to carry workers’ compensation, while all other states require this type of coverage. Just because you aren’t required to have it, you might think you don’t need it. In fact, though, this type of coverage protects not just your staff but also your business. To help you understand why workers’ compensation is so important for your business, here is a look at the protection it offers. For Your Employees: Can you imagine the stress that would come with getting injured on the job and being out a paycheck, watching your family struggle while you wait to heal? Fortunately, with workers’ comp your employees don’t have to! This type of coverage will cover not only their medical expenses, but also lost wages as they recover from their workplace injury or illness. For Your Business: In addition to protecting your staff, you have a bottom line to protect, too. 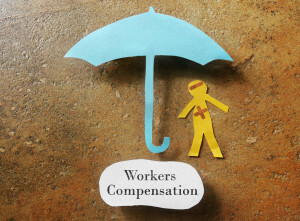 Did you know that buying workers’ compensation could actually save money? Not only will it pay for medical expenses and lost wages, but you also ensure your employees don’t take you to court for those damages. With this statutory coverage, the likelihood of an expensive lawsuit after a workplace injury or illness arises is significantly decreased. Would you like to learn more about how workers’ compensation could be a valuable addition to your Austin, TX business insurance portfolio? If so, contact Central Insurance Agency in Austin today! With years of experience customizing business insurance to best suit local companies in our area of Texas, we’re ready to serve you.